When I discovered Wicca almost 40 years ago, there were just a few hundred people in the back of a dusty old broom closet, reviving an ancestral wisdom tradition hidden from the world after hundreds of years of persecution and negative stereotypes. Today, there are more than one million public Wiccans in the USA, and Wicca has become the fastest‑growing spirituality in the British Isles, Europe and Australia and is expanding throughout the world. The birth of a new religion is rare and the rebirth of one of the most ancient is remarkable. It’s an awakening from dreams of divinity that no longer fit the world we live in or the spiritual longings we have. Many are drawn to Wicca because it offers spiritual wisdom and wholeness that have been missing for millennia, welcoming the return of the Goddess, the rising Feminine, and honoring women as spiritual leaders. At a critical time of mounting environmental devastation, Wicca reveres Mother Earth as an embodiment of divinity. And in a sophisticated, educated, global culture marked by a decline in traditional religious adherence, Wicca is non‑dogmatic and non‑hierarchical. 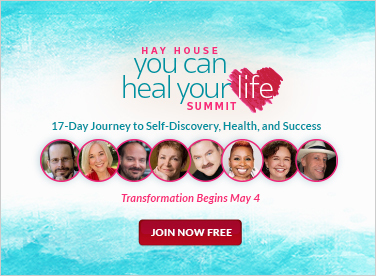 It’s a deeply personal spiritual practice that anyone can master to experience divinity. And you don’t have to be Wiccan to benefit from its wisdom or its practices, just as you don’t have to be Hindu to benefit from yoga or Buddhist to practice meditation. Practicing Wicca helped me to take off a blindfold, tied on by history and habit, that I hadn’t realized I’d been wearing. I saw realms of Spirit I’d never known existed. I saw the world I lived in every day as it really is – sacred. And I began to see that I too was sacred. Wicca awaken the divine magic within me and opened me to the divine magic in the world all around me. 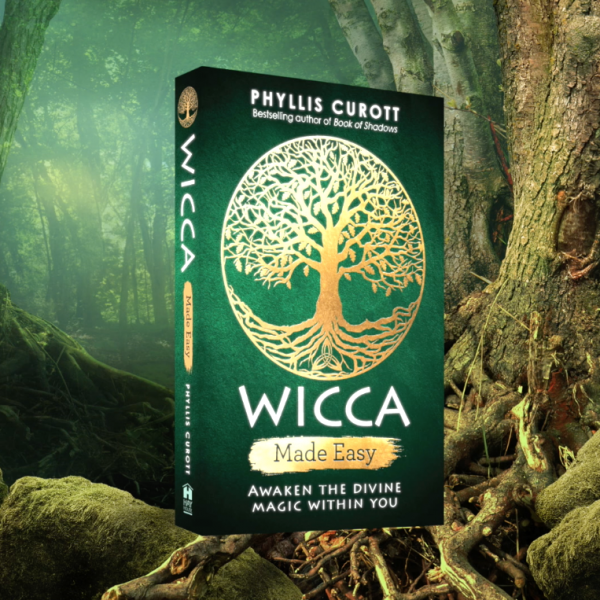 The roots of Wicca are ancestral, but its revival is perfectly timed and speaks to the very heart of our modern lives and longings, challenges and destiny. Wicca is deeply personal and simultaneously universal. The practices are simple and the results are profound. Wicca has no holy book, no prophet or institution dictating what to believe or how to practice. There’s no single definition, no One True Way. Wicca honors and encourages individual approaches, experiences and conclusions. Throughout our journey together, I encourage you to trust your intuition, your feelings, your experiences, as you find your way – the way that works for you. Wicca is a path of personal spiritual practice, responsibility and revelation. But you’re not alone. Though each of us has our own unique path, we’re all traveling in the same sacred landscape, and there’s always a teacher, a guide, a spirit along the way. In the midst of extraordinary individuality and diversity, there are essential spiritual practices and principles that we all seem to share. We have similar experiences, celebrate the same seasonal holy days (Sabbats) and lunar rhythms (Esbats), and ultimately, we come to remarkably similar insights about divinity, Nature and human nature. 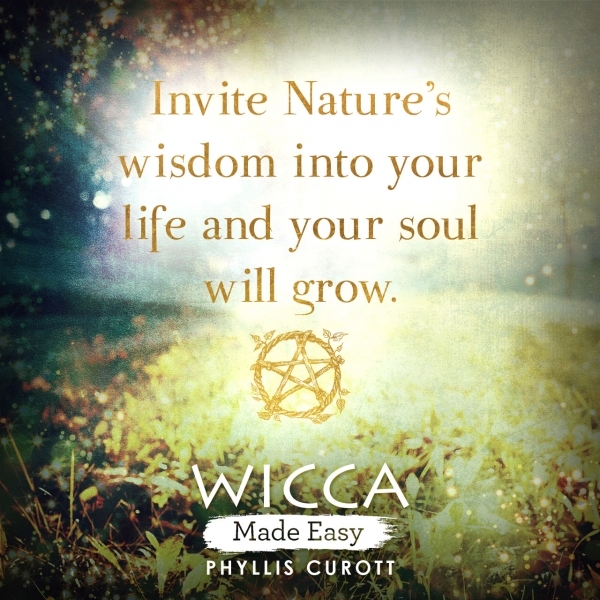 There’s an essential sacred wisdom we share and that we call Wicca. Wicca is rooted in shamanism, humanity’s oldest spirituality. Some call it the Old Religion. All over the world, shamans serve similar roles. S/he is the village’s healer, the midwife of babies, lost souls and souls that have passed, the conductor of ceremony, celebration and rites of passage. S/he is the interpreter. of dreams and signs, the journeyer between worlds, the keeper and revealer of Mysteries. Shamans travel backward and forward in time, between Spirit realms and back home again, bringing healing and help for themselves, others and the world. Shamanic wisdom traditions are deeply connected to the Earth, to the place where people live, to the spirit of place – the genius loci in Latin – and especially to the spirit of wild places where people do not live. Everything has a spirit, and shamans work with the spirits of Air, Fire, Water and especially Mother Earth. They know that all beings are related, that animals are teachers, plants are healers and helpers, and there are guardian spirits, power animals, spirit helpers, ancestors and allies who will assist us. If there’s one central wisdom at the heart of shamanism, and Wicca, it is that all of life is sacred. There’s one common reality with no separation between Spirit and Nature, divinity and humanity, humanity and Nature. All is connected, all is One. 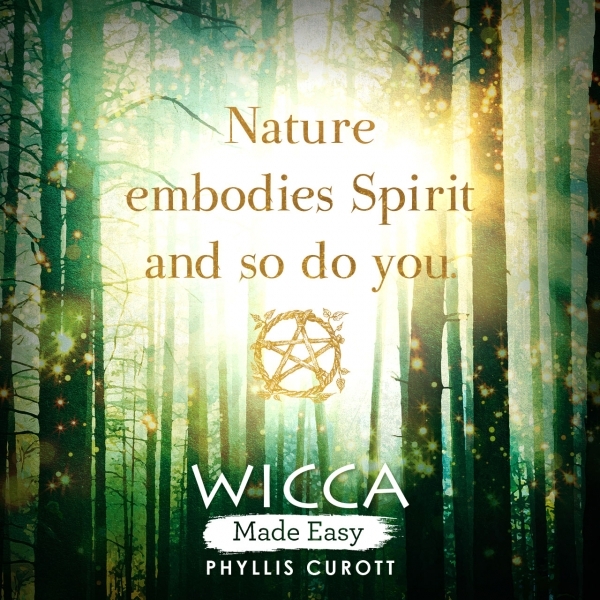 Editor's note: Wicca Made Easy by Phyllis Curott is out now. Click the image below to get your copy today! 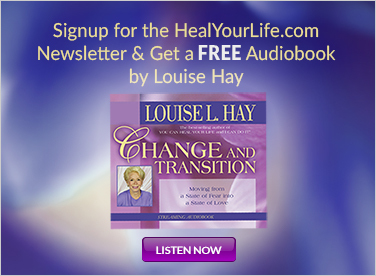 And you can connect with Phyllis here at her website.